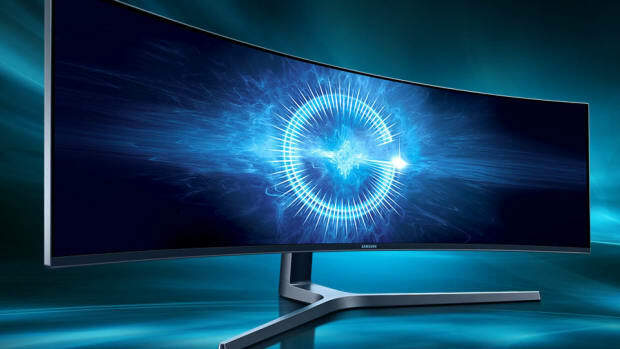 Samsung is introducing an ultra-curvy new gaming monitor called the CH711. 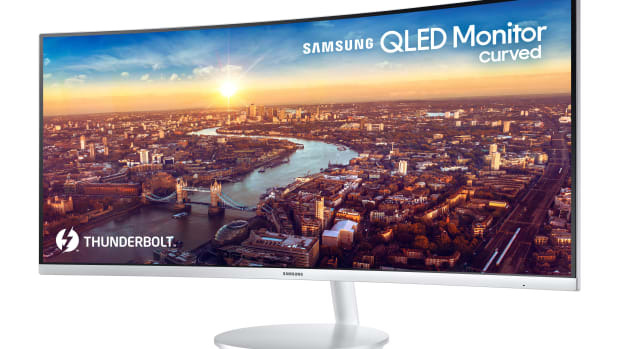 The almost bezel-free display features their Quantum Dot technology with 1,800R curvature and a 178-degree viewing angle. 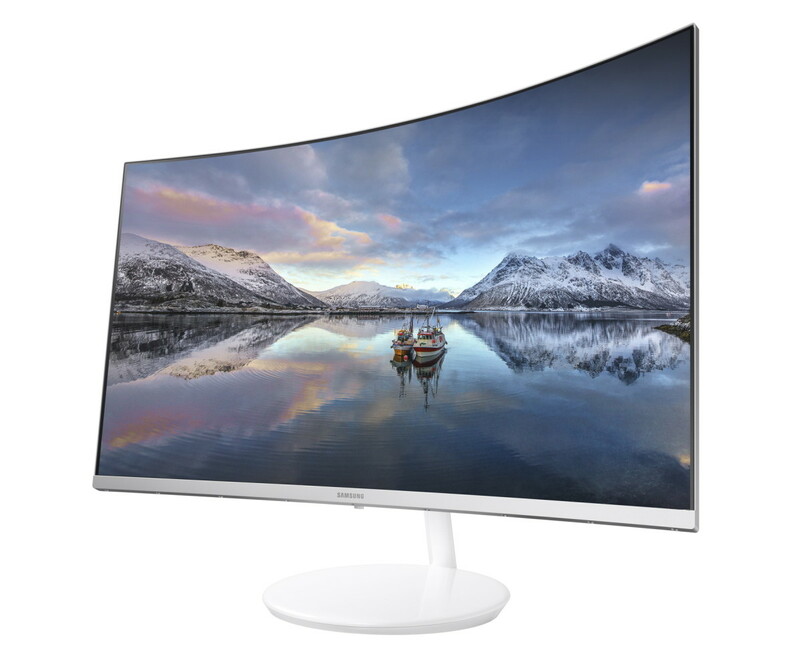 The monitors feature 125 percent sRGB color coverage, 2,560 x 1,440 WQHD resolution displays, and will come in 27 and 31" sizes. 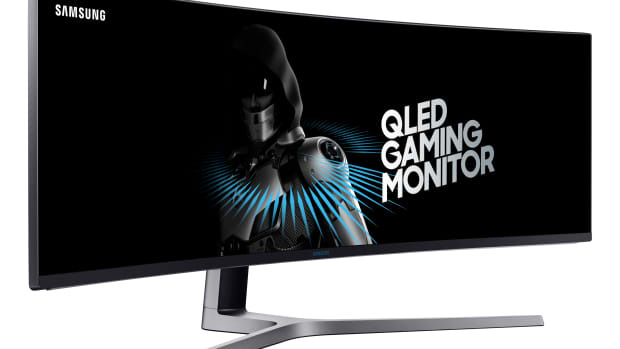 The monitors are making their worldwide debut at next month&apos;s CES and will hit store shelves sometime in early 2017.